In today’s video tutorial I’ll show you a bunch of techniques for creating trendy vintage style letterpress print or rubber stamp effects for your logos in Adobe Photoshop and Adobe Illustrator. The texturing from a lack of ink or the excessive ink bleed was once seen as a flaw in the printing process, but now they’re super trendy characteristics that designers love to recreate to distress and age their digital designs. this is SO helpful!! at first I thought it’d mostly just be things i knew already, but then BAM you pulled out that other awesome way of producing this effect with smart filters alone and that was awesome!! that second Illustrator result looked fantastic as well! thanks for making your tutorials so clear, well-paced, and straightforward. Thanks Chloe, I always love browsing other people’s tutorials even when it’s something I think I know. There’s always cool shortcuts and alternative techniques to learn! Thanks for this great tutorial. I’m always struggling with creating vintage effect on Illustrator. Vectors are difficult to handle when it comes to vintage logos. It’s never better than doing it in Photoshop. so good as always !!! Thank You chris! 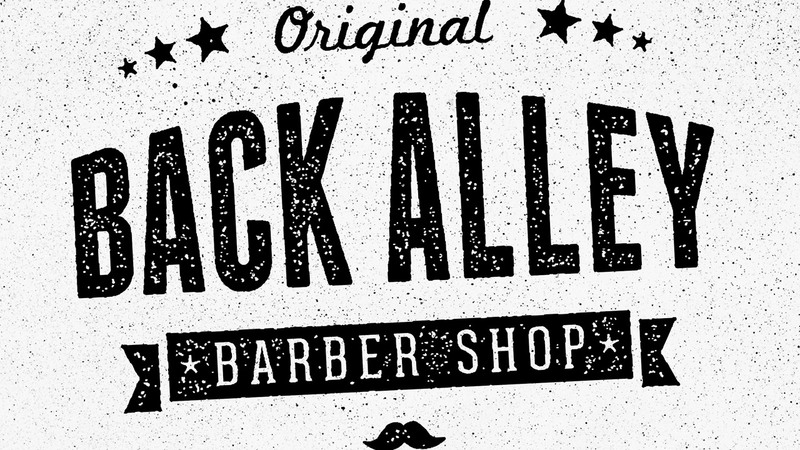 really nice tutorial showing making stamp effect in both adobe illustrator and photoshop really helped. Chris I have a request can you please show us how to make a simple caricature effect. I have seen too many online tutorials but they are little hard to follow. I also used some plugins and actions but they are not great.. I don’t think letterpress can ever look dated to be honest.